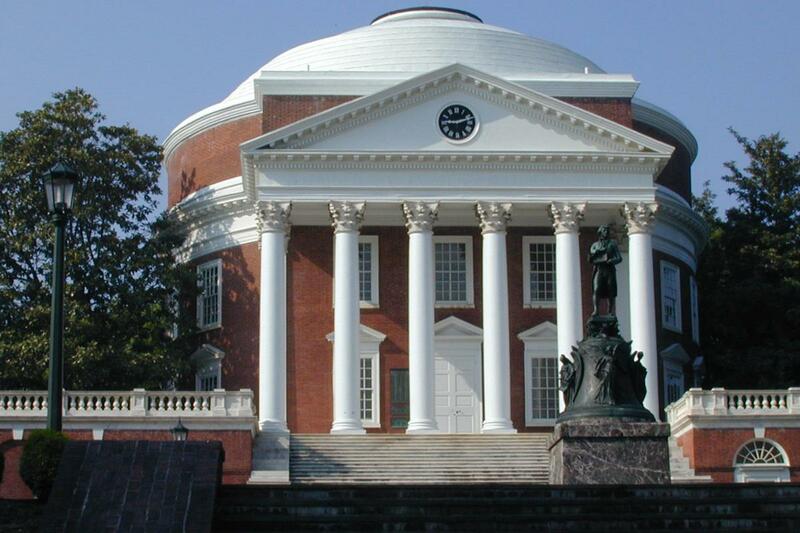 The Office of State Government Relations (SGR) monitors legislative issues and activities in Richmond and communicates information to appropriate University officials. Link to House of Delegates, Senate of Virginia, state budget, and more. Get session information, use searchable databases, track a bill, and more. Key Dates for the 2019 General Assembly Session. Link to Governor Northam's scheduled events.